This nearly 4,000 square foot home includes 8 bedrooms, 6 bathrooms, a spice kitchen, rec room, and a wet bar. 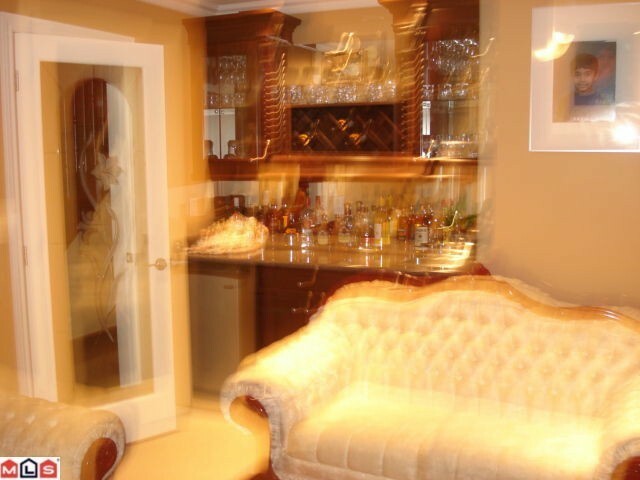 By the looks of the listing photos the agent got into the wet bar before photographing this residence. See the other photos here. 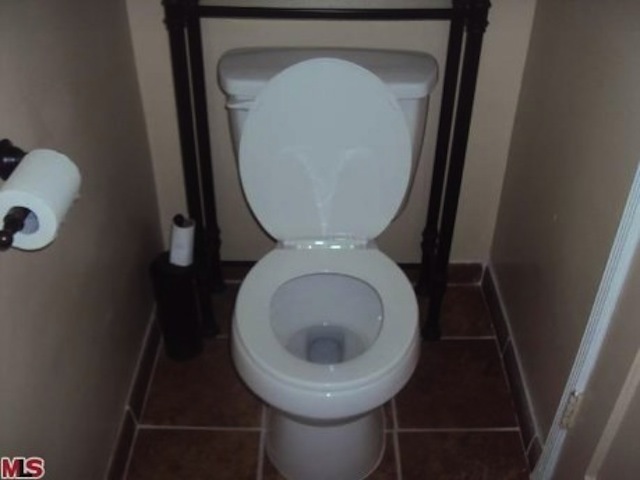 One of the selling features of this $500,000 house is the beautiful toilet above. 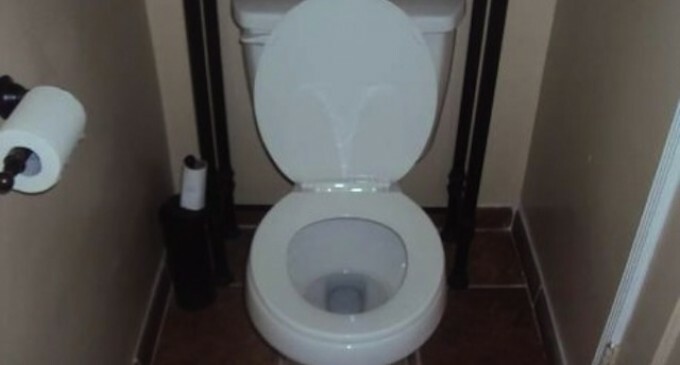 You’ve just flushed your sale down the drain. Also I like the toilet roll on the toilet brush handle. Sometimes bigger isn’t better. This quaint kitchen includes a stove…and that’s about it. 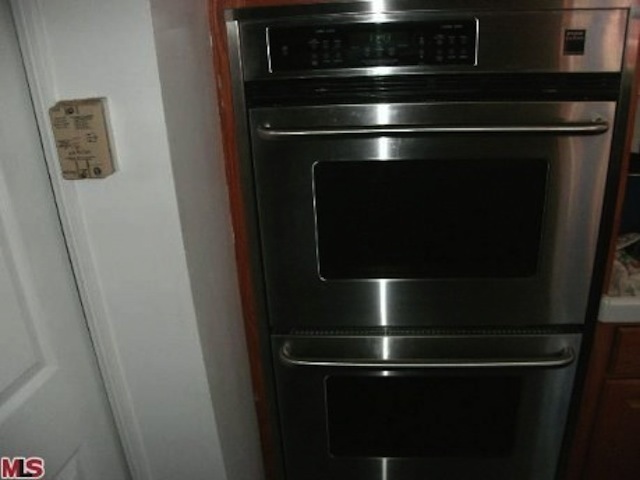 The agent only uploaded this one photo of the kitchen. The listing lacks a description but does make a note of saying that the laundry is in the kitchen. 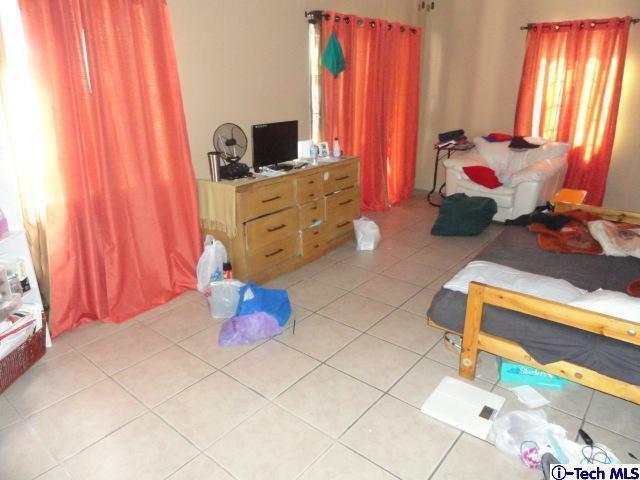 Whoever lives in this room clearly didn’t get the memo as to when the home was being photographed. 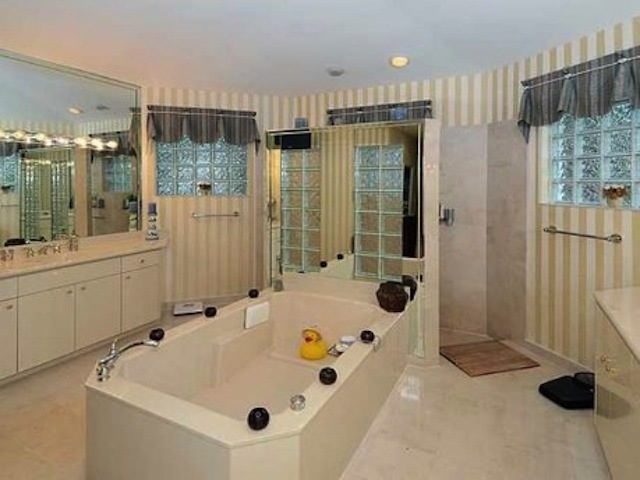 For some reason that rubber ducky is more distracting than it should be.